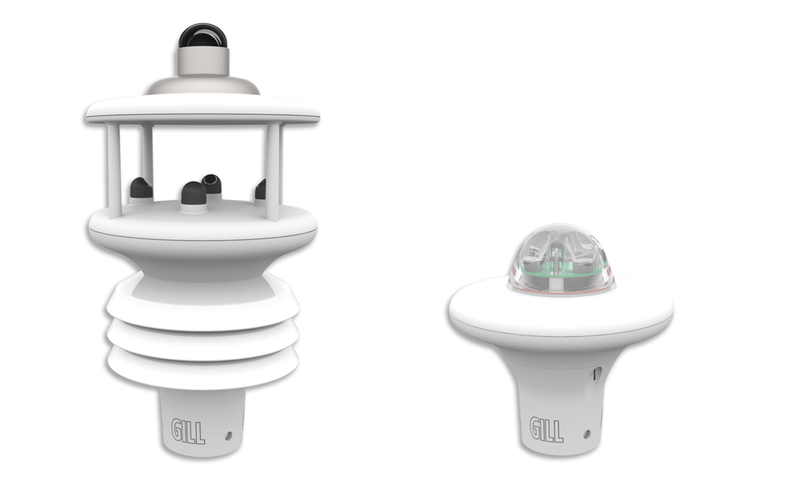 Libelium enlarges its portfolio by adding 14 new professional weather stations from its partner Gill Instruments. In June 2018, Libelium launched the new Smart Agriculture Xtreme sensor node, a solution which featured 19 sensors from the most prestigious and reliable manufacturers such as Gill Instruments, Apogee, Decagon and Ecomatik. 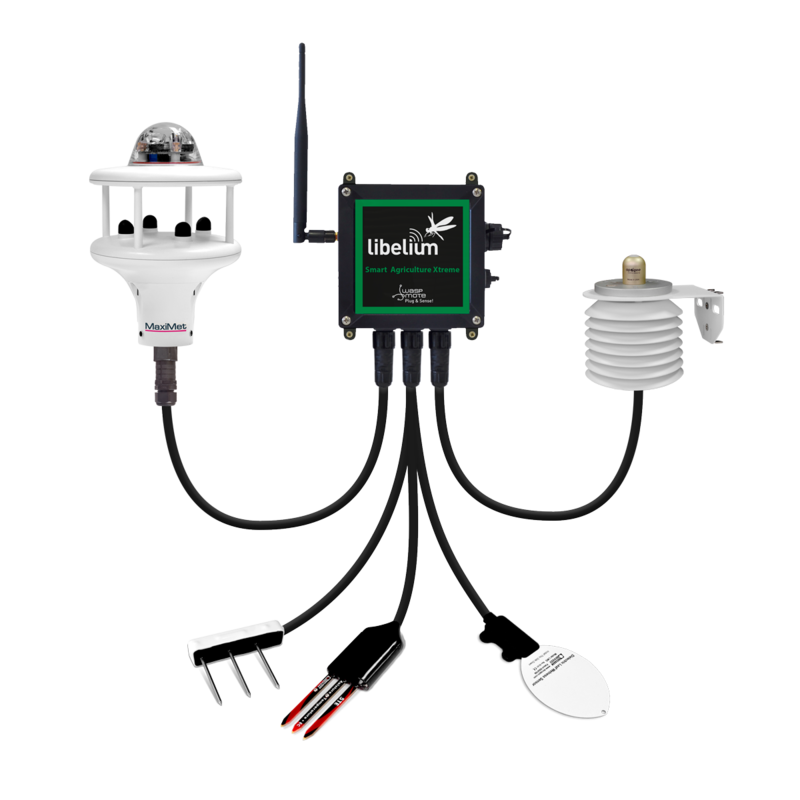 Given the success of this integration, Libelium and Gill Instruments decided to amplify their collaboration by integrating all MaxiMet weather stations line to Waspmote Plug & Sense! Smart Agriculture Xtreme. The GMX line measures the following parameters: wind speed, wind cooling, wind durst, apparent temperature, air density, relative humidity, precipitation, solar radiation, compass and geo-positioning, among others. 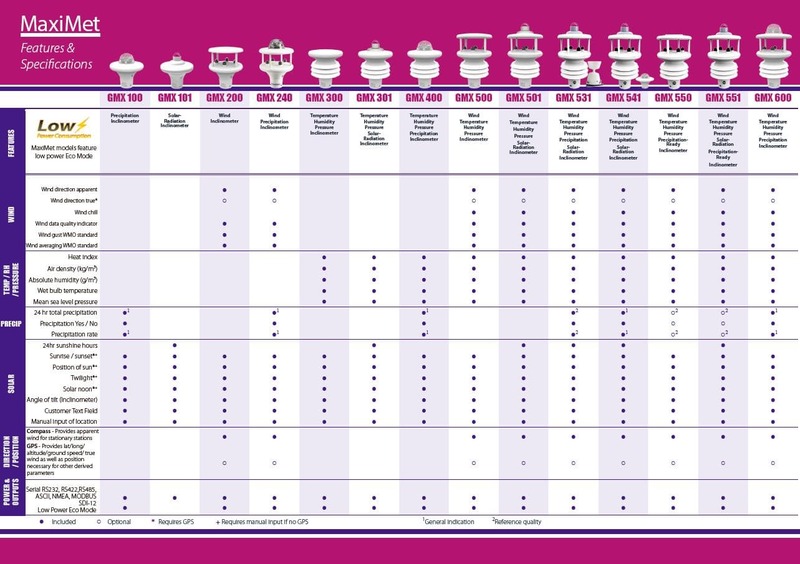 Download the MaxiMet comparative table. This product now becomes the most complete agriculture sensor node in the IoT market with more than 30 sensors to measure soil, weather and other farming related parameters. Gill’s sensors offer a very high accuracy, low maintenance and less mechanical incidences due to their innovative design and technology. These professional weather stations reinforce the power of the ecosystem, and drives the battle for the IoT’s interoperability in which Libelium plays a key role by offering both the integration of hardware devices and software services throughout the value chain. How to choose your weather station? “Improving agricultural productivity requires investment in smart IoT technologies with more accurate sensors. This allows agriculture producers to obtain data for better controlling crop growth, preventing losses caused by adverse weather conditions or infectious pests and thus, facilitating the return on investments,” states David Gascón, co-founder and CTO of Libelium.